First you need to install Node.JS if you haven’t done that already. 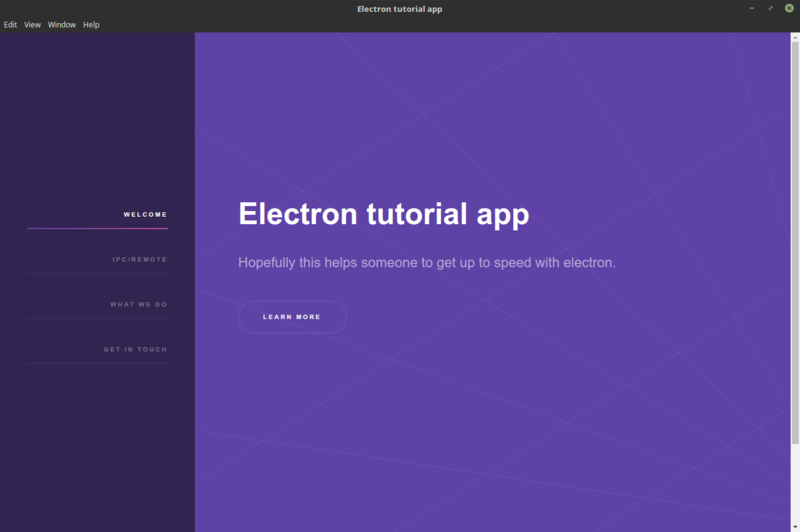 Then run the following command to install electron globally. 2. Clone or download the repo from Github. Or download the repo and extract the archive.